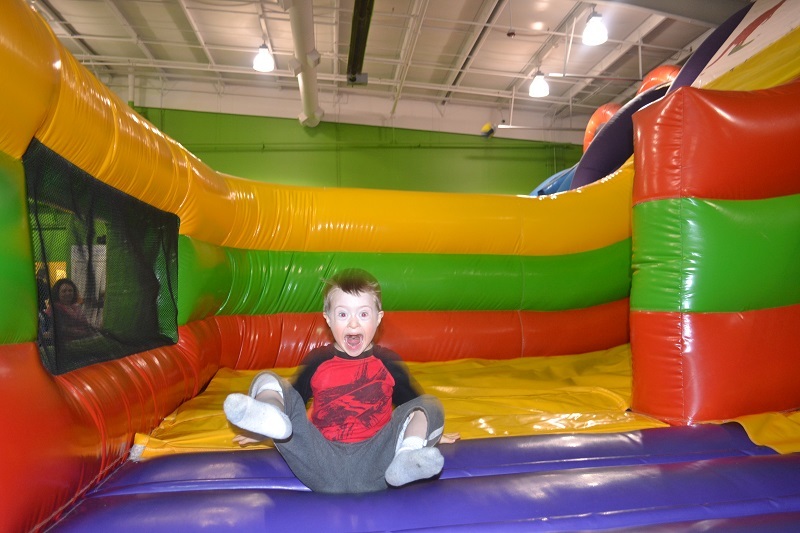 Our Tot-to-12 group (newborns to 12 years old with Down syndrome) will be having our annual Easter event. Make sure to bring socks and your camera for pictures with the Easter Bunny. Register at the event website. Thank you!